When you relocate to Nashville, the budget may be a bit tighter than normal, at first. You’ve just paid for a moving company, gone through the home buying process and shelled out cash for new digs for your home. This may not leave a whole lot left to go out and do something in the city. The good news is you can still enjoy Nashville in the summer, even when the budget is a bit tight. Here are seven of the top things you can do in Nashville for free. There are several options for free live music in the summer all throughout Nashville. One of the top choices is found at Centennial Park. The Nashville Symphony concerts offer a great choice and they perform regularly throughout the summer. Musicians Corner is another good choice with plenty of great concerts held on Thursdays during the summer. You can enjoy food trucks, plenty of vendors, kids’ activities and more. They also have performances on Fridays and Saturdays. Several natural attractions throughout the Nashville area are free or very cheap. Warner Park Nature Center offers a few huge summer events and programs every week for all ages to enjoy. In addition, you can enjoy the StoryWalk Book Trail any day of the week. 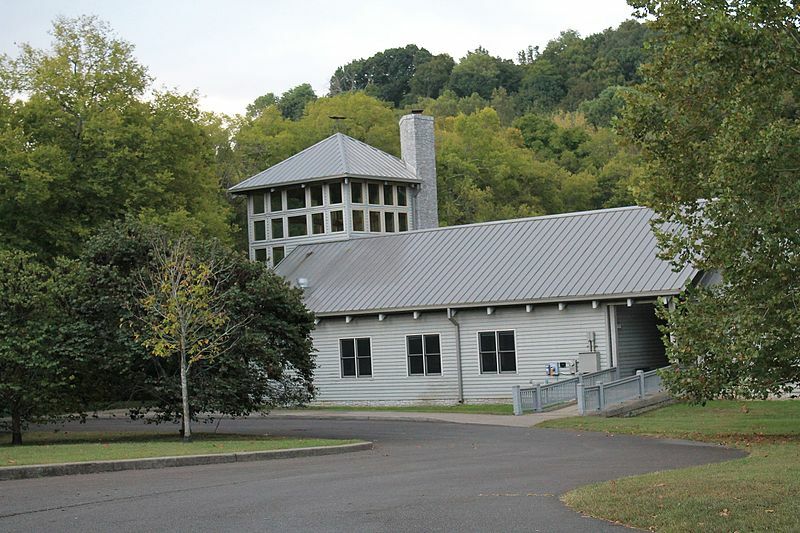 Both Beaman Park Nature Center and Bells Bend Nature Park also offer great choices with events and programs all summer long. The first Saturday of the month offers plenty of great art to view with up to 20 downtown galleries joining the First Saturday Art Crawl. In addition, you can check out the Franklin Art Scene on the first Friday of the month or the Jefferson Street Art Crawl on the fourth Saturday of the month. When July and August roll around, you can head out to St. Thomas Sports Park for a fun football show. The Tennessee Titans will be practicing and you can just show up and enjoy the fun. There are several free outdoor movies throughout Nashville in the summer. You can enjoy Movies in the Park, Movies Under the Stars or the First Friday Outdoor Movies at Mt. Juliet Parks. These, along with several other options offer something fun to do for free in the summer. A great way to get to know your new city is to tour the State Capitol. You can take a self-guided tour or you can take a guided tour if you prefer. 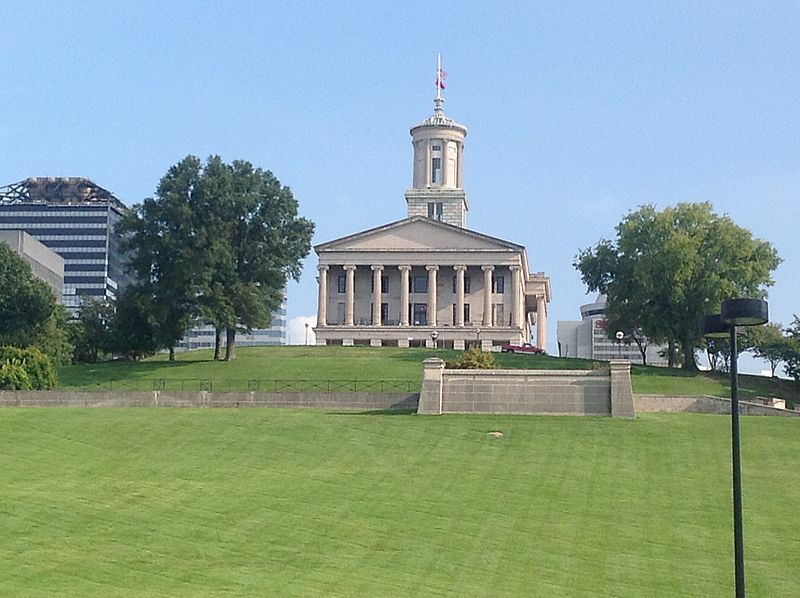 Regardless, you’ll get to enjoy wonderful Greek Revival architecture and take in one of the best views in Nashville. Another great way to get to know Nashville is to check out the beautiful fountains. Bicentennial Capitol Mall State Park offers wonderful fountains putting on a light show after dark. If you’ve just arrived in Nashville and you want to get to know the city, these are some of the best free things to do in the summer. You won’t have to spend much, if anything, to enjoy free concerts, movies, art and so much more.